3 Beds 2 / 0 Baths 1,231 Sq. ft. 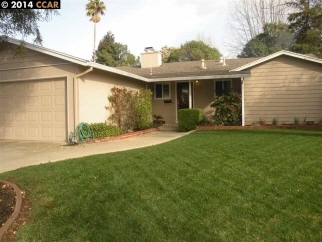 Description: Clayton valley highlands finest 3 bedroom 2 bath. Rare find. Only once in a while will a home with so many new features& so well done, come to the market. Gorgeous gourmetkitchen,&windows&doors, plantationshutters, custom lighting,hardwood&tile floors heat/air ,electrical,r.V open sunday 1 4..